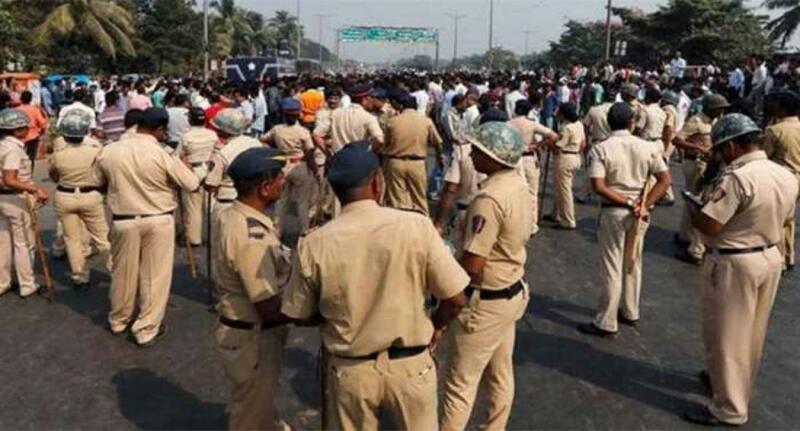 Vijayawada: State SC/ST Commission chairman Karem Sivaji has said that the all India bandh would be observed on August 9 protesting the attacks on Dalits in the country. He said various Dalit organisations gave a call for the nation-wide bandh as attacks on Dalits were on the rise in the country under the BJP rule. He said the Dalits were also demanding the Centre to pass the SC/ST Atrocities Prevention Act in the current monsoon session of Parliament.